Newer PostA Sport Where You Purposely Incur Head Injuries? Older PostBad Day at Work? Exercise Can Help You from Bringing It Home! 1. 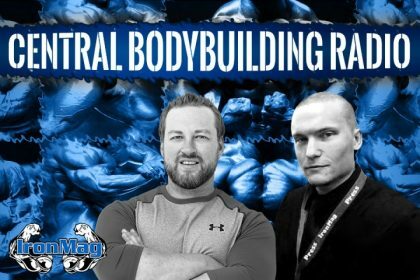 185 pound men’s bodybuilding class coming to the IFBB? 2. 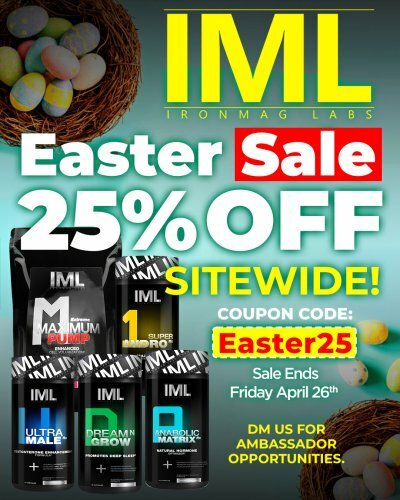 Is bodybuilding being run into the ground? 3. Brandon Curry an Olympia contender? 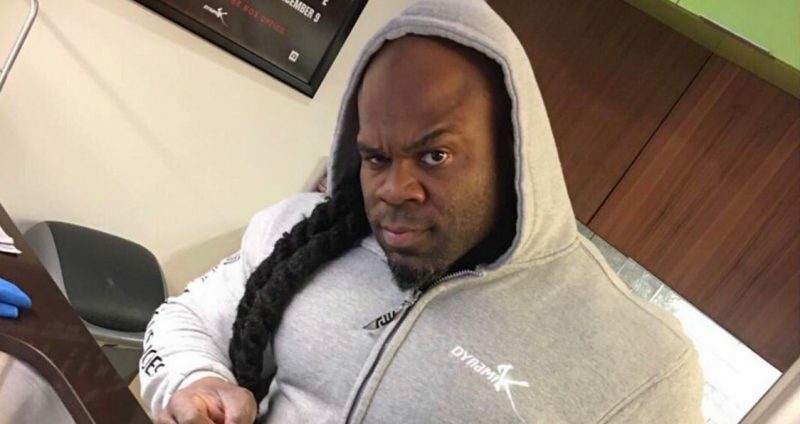 Kai Greene Gets Olympia Invite: Will He Compete?